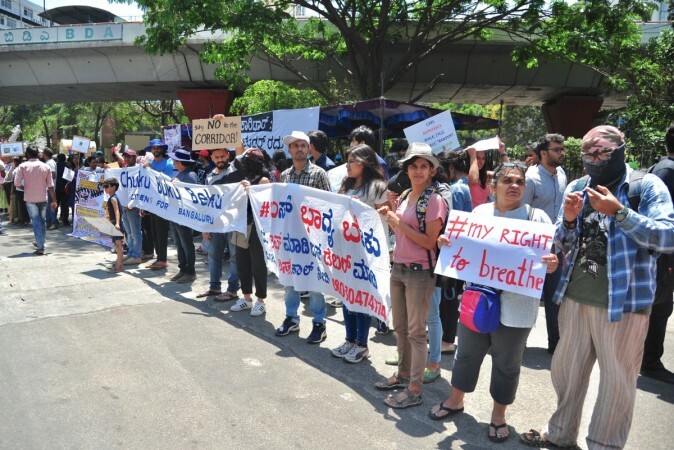 The issues in Bengaluru will be never-ending unless the governing bodies decide to act rather than polishing their political image with their starched kurtas and fake promises. Bengaluru, the Garden City of India, was often preferred by multi-national companies and the IT industry to set up their base in the country. However, a lot has changed in the last two decades as the lush green cover and the pleasant weather are now a thing of the past. To an extent, overpopulation and careless intervention of the people have destroyed the city. 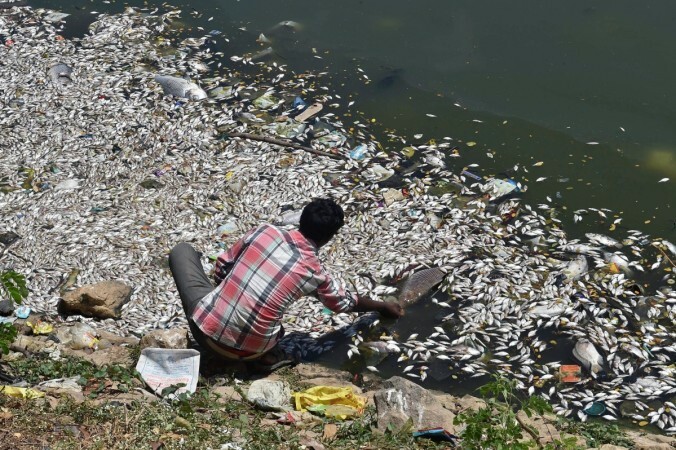 From air to water, everything has been polluted since Bangalore became Bengaluru. The water crisis in Bengaluru is not a myth anymore as most areas in the city is facing it. All the major lakes in the city, including Bellandur, Varathur and Hebbal, are heavily polluted and some are also on fire due to toxic wastes. It all dates back to the city's beautiful past when the green belt in the capital state of Karnataka was still visible and it was not the concrete jungle that it is now. According to reports, the population in Silicon Valley has now shot up to 11 million. 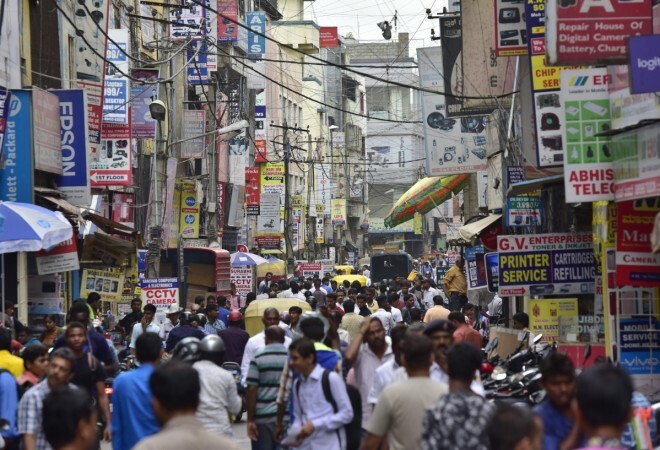 There has been a drastic increase in population and with this comes more demand, which the city is unable to bear. Its cosmopolitan charm also has faded now due to the rise in mercury levels making it unbearable to go out during the daytime. Due to this change in weather, water has also dried up and the residents mostly depend on water tankers for their daily needs. According to BBC, Bangalore Water Supply and Sewerage Board (BWSSB), the agency that provides drinking water and manages the city's sewage system, acknowledges that in 2014, a survey had predicted that the city was on the verge of running out of water. But it was saved due to quick measures taken up by the government by deciding to divert an additional 10,000 million cubic feet of water from Cauvery river to Bengaluru. Cauvery is the primary source of water for the city. Air quality is another risk factor in Bengaluru due to heavy pollution by factories and vehicles which are increasing day by day. Around 15 air quality sensors were recently deployed in several areas of the city to measure the air quality index and to study the risk of exposure to this. The sensors were installed at Brigade Road, Mathikere, MS Ramaiah City, St John's Research Institute in Koramangala, Bannerghatta Road, BBMP head office near Hudson Circle, Indiranagar, Doddakannelli, Ulsoor, Doddanekkundi, Spring Field Society near Sarjapur, Banashankari, JC Road, NR Colony near Basavanagudi and at Srirampura Referral Hospital, reports TOI. Another major factor that has affected the city is its unplanned development and governance due to which it has grown far beyond its capacity. Roads in Bengaluru have worsened over the years and people lack lane discipline and rarely follows traffic rules. From jumping signals to riding on footpaths, you get to see every action sequence on the roads. Well, the talk about the issues in Bengaluru will be never-ending, unless the governing bodies decide to act rather than polishing their political image with their starched kurtas and fake promises.